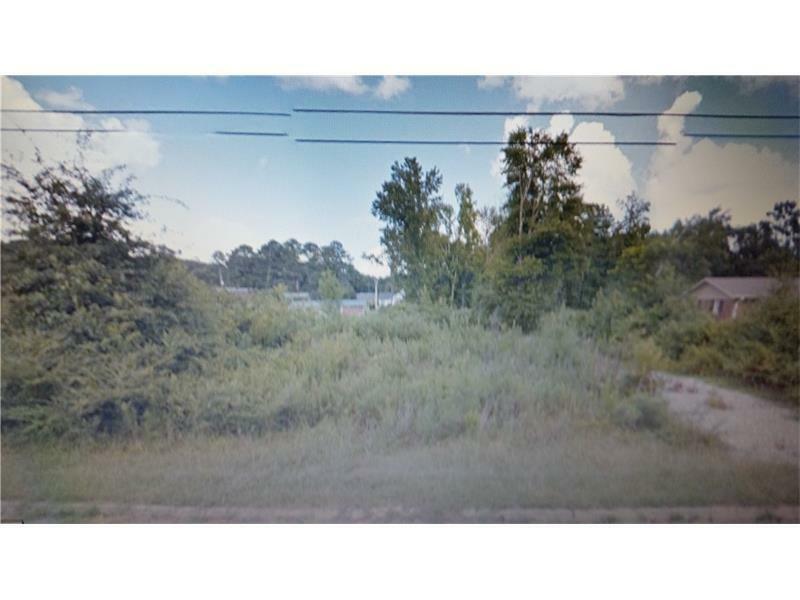 Large over Half Acre Lot. 90 feet frontage. Build your own home or buy as a long term investment. Cash Offers Only! Must close with sellers attorney. Sold by American Realty Professionals Of Georgia, Llc.. Listing provided courtesy of Realty Associates Of Atlanta, Llc..